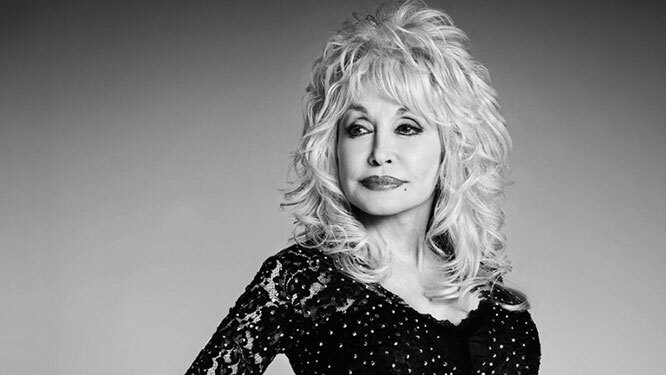 Dolly Parton Signs With Sony/ATV Publishing - Newhillbilly website. 100% American Roots Music. 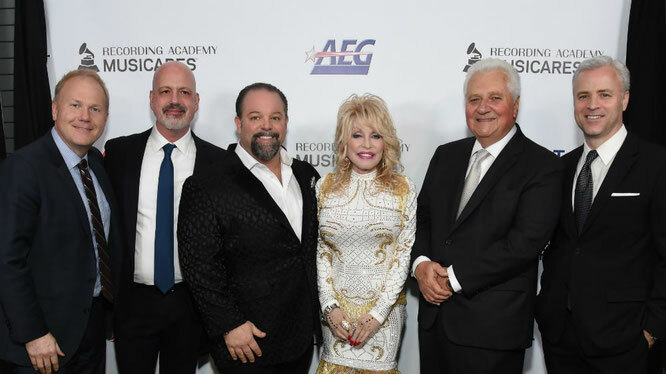 Pictured, left to right, in the attached photo are Troy Tomlinson (Sony/ATV Nashville President/CEO), Bruce Scavuzzo (Sony/ATV SVP, Business & Legal Affairs), Danny Nozell (CTK Management CEO), Dolly Parton, Martin Bandier (Sony/ATV Chairman and CEO) and Brian Monaco (Sony/ATV President, Global Chief Marketing Officer). Growing up in Locust Ridge, Tennessee, she started writing songs as a child and made her performing debut at the Grand Ole Opry in Nashville as a teen. Her first success, however, was as a songwriter; two songs she wrote with her uncle Bill Owens became Top 10 hits for country singer Bill Phillips.